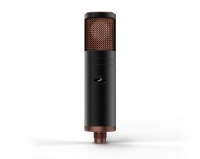 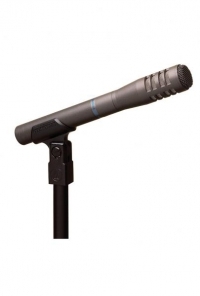 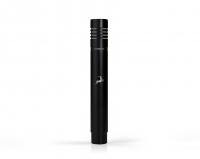 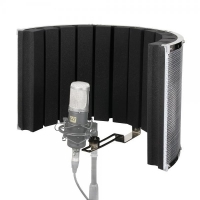 The LD Systems RF1 is designed to help minimizing the undesirable hall reflections, noises and echos in order to obtain a very dry vocal or instrumental recording signal. 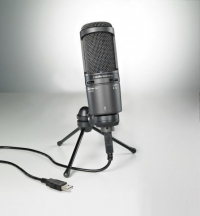 Dinamiskais vokālais mikrofons, ar pretvēja aizsargu. 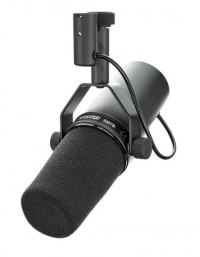 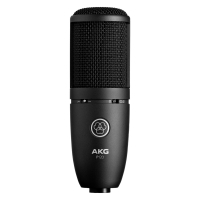 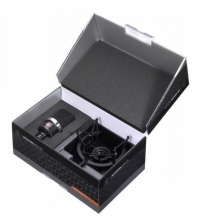 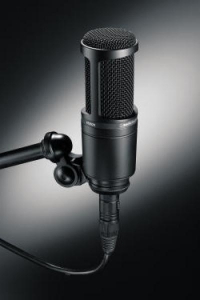 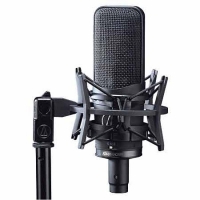 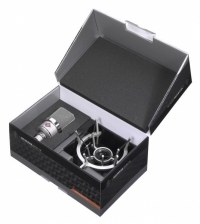 Matched Pair - 2 small diaphragm Condenser Microphone, Frequency range: 20 Hz to 20 kHz, capsules: cardioid, open cardioid and open cardioid -20dB. 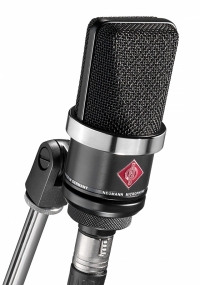 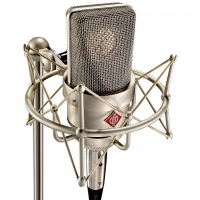 Neumann TLM 103 Studio Set, studijas mikrofons.